This cutie is a whale of a good time! Create your own personal Shamu! Kids will love to cuddle with their own deep sea diver. Made from soft fleece fabric, he's the perfect addition to any child's stuffed animal collection. 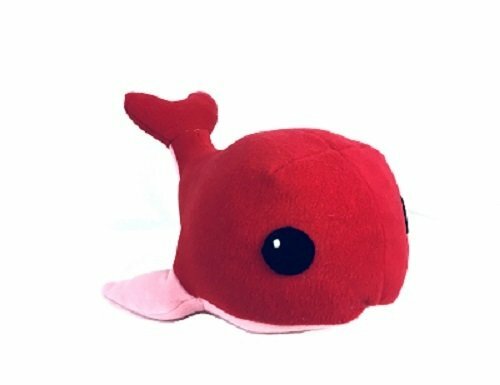 - 1 PDF sewing pattern with instructions and pattern pieces to make a 15" x 8" plush whale.